BieHair Freelance Hairdressing in Taunton, Somerset. BieHair offers a professional mobile hairstyling service. They offer cuts and colours, catering for ladies, gents and children. They even offer a silver service discount. The mobile hairdressing service is based in Taunton. We create a relaxed holding atmosphere at the trial and on the big day. We are able to apply your chosen theme to the bride, groom, and all the bridesmaids. Our bridal service covers all of Somerset. 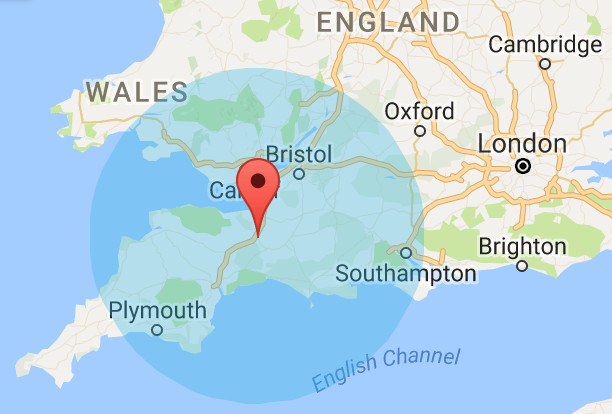 We also cover Exeter, Bath, Gloucester, Bristol, Plymouth, Salisbury, Wells, Cardiff, Southampton, Cheltenham, Gloucester and surrounding areas. Prices for colours include a finish, but a cut is not included. Our unique wedding service offers a personal bridal experience that caters fully to your individual wedding styling needs. 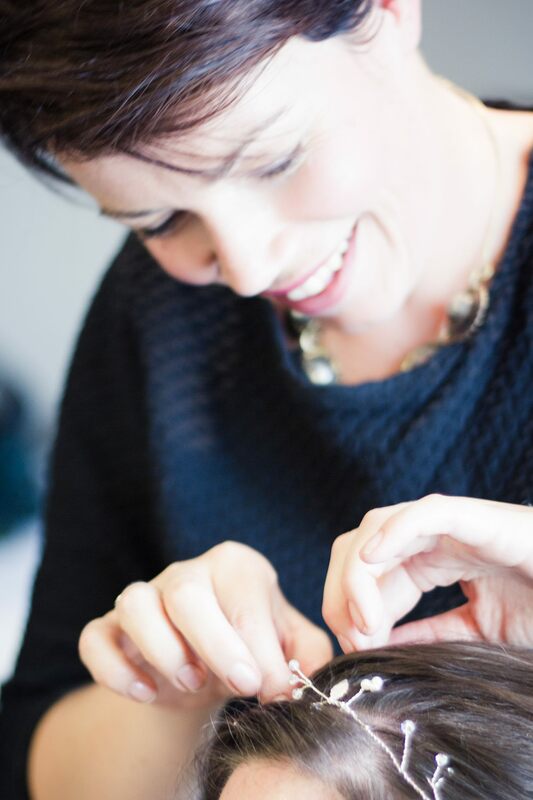 With 20 years of bridal hair and beauty experience, business owner Michelle Carrett has delivered beautiful hair to bridal parties all over the south-west with a wide range of themes. She can offer a bespoke service specialising in vintage retro styling that caters fully to you the individual. All of our bookings are done on quotation to provide a package that is perfect for you and your wedding party, and suits your wedding budget. To book out-of-hours appointments or if you have any other queries either call me on 07964 603216 or use the contact form. The easiest way to get hold of me is to call me on 07964 603216. Principally I am a mobile hairdresser, but salon appointments are also available by arrangement.